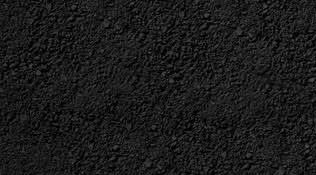 Full service paving company, serving all of Saskatchewan. Our services include city and village work, roads, patching, water break repairs and RM services. We also do private residential driveways, parking lots, and various farm yard applications. New driveway, asphalt overlay the existing driveway or to maintain your existing driveway. Providing services to help your farm grow and maximize the use of your land. We can pave new parking lots or overlay asphalt on your existing parking lots. 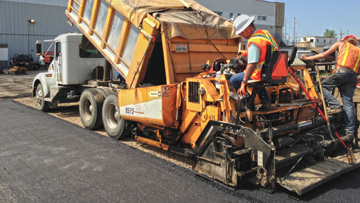 work with your budget to repair and maintain existing roads or to pave and install any new roads. Call us to receive a free quote. Depending on your offer, some services can be offered the same day. Please don't hesitate to contact us by phone. 2017 © SaskPaving.ca. All rights reserved worldwide.